Cindy Bakke is the costume shop supervisor for AU theatre and is the instructor for the beginning costuming and makeup class. Cindy earned her B.S. in English and History from the University of South Dakota. In her theatrical career, Cindy has designed and built costumes for many area theaters, including Brandon Valley High School, the University of Sioux Falls, the Mighty Corson Art Players, Olde Towne Dinner Theatre, the South Dakota Symphony Orchestra, DAPA/Washington Pavilion, the former Sioux Falls Community Playhouse, and the Sioux Empire Community Theatre. 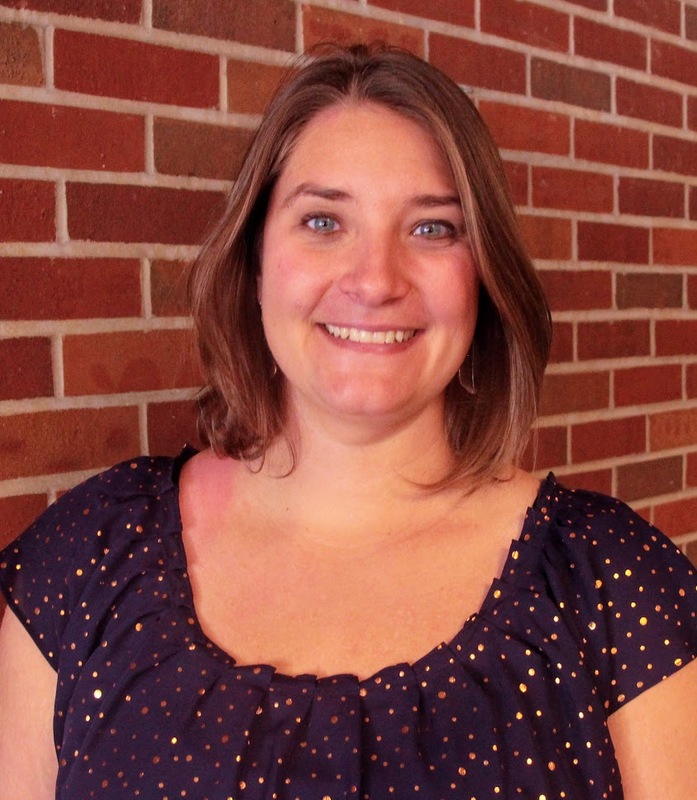 Jacee Casarella, instructor and technical director for theatre, has an MFA in scenic design from Wayne State University. Her undergraduate work in theatre was obtained at South Dakota State University. Casarella has had extensive experience in scene design and technical theatre through her work at the South Bend (IN) Civic Theatre where she produced an average of five to eight productions each year in addition to being the theatre's Production Manager and Charge Artist. More recently, Casarella worked as Paint Charge at the Des Moines Metro Opera Company, and as an adjunct professor at the University of Sioux Falls. 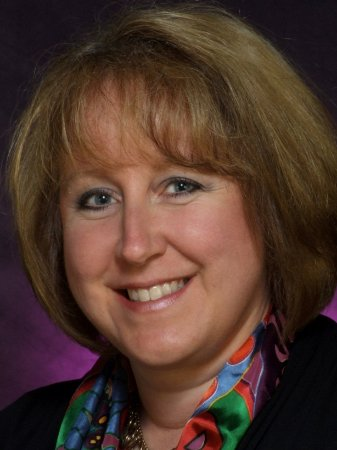 She also was the business manager and technical director for Washington High School theatre in Sioux Falls. Fitzsimmons is an assistant professor in the theatre department, where she teaches theatre history, acting, improvisation, playwriting, and introduction to theatre. Fitzsimmons is the artistic director of Bare Bodkins, a professional Sioux Falls based Shakespeare company. Recently, Fitzsimmons has worked artistically with Southwest Minnesota State University Theatre, Sioux Falls Home School Association, and Accidental Genius Productions. She also teaches Shakespeare classes at the Osher Lifelong Learning Institute. Fitzsimmons has a B.A. in theatre arts from Southwest Minnesota State University, and an M.A. in theatre (emphases in acting, directing, theatre history, and Elizabethan and Jacobean drama) from the University of South Dakota. Dan Workman is the chair of the Department of Theatre, where he teaches directing, acting, script analysis and Introduction to theatre. Workman is also the artistic director of the Black Hills Playhouse, a professional summer-stock theatre in Custer State Park. Workman has a B.F.A. in theatre performance from Tarkio College, and an M.F.A. in theatre direction from the University of South Dakota. He has taught at Morningside College and the University of South Dakota.